Lanark is one of the oldest clubs in the world and celebrated 150 years in 2001. 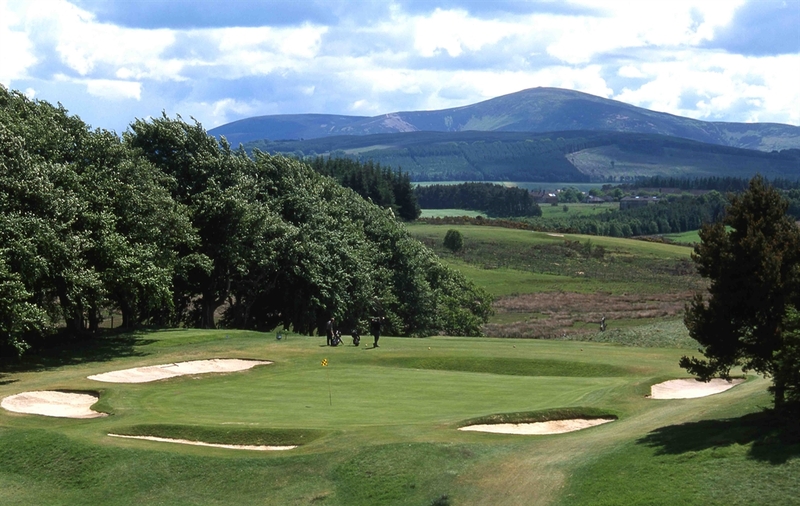 Renowned for the natural moorland fairways, fast greens and beautiful scenery, it is a genuine contender to be one of Scottish golf's real hidden gems. 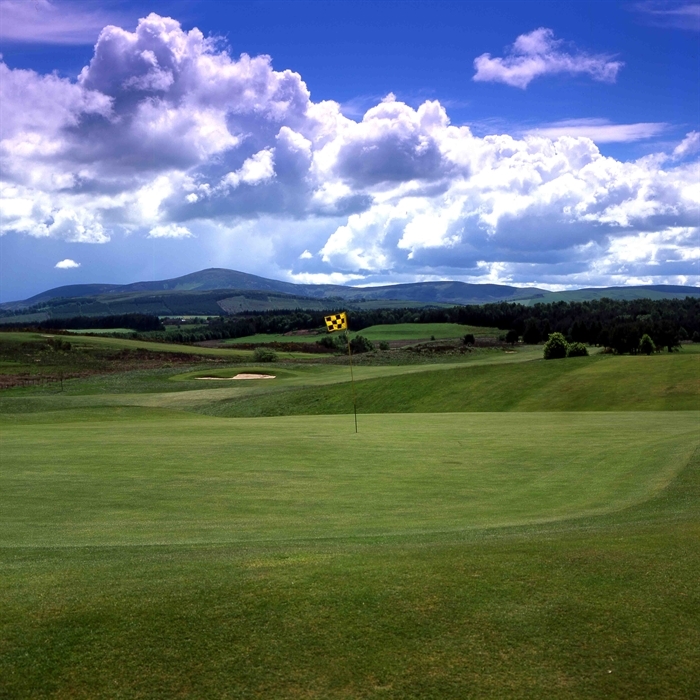 On a good day Lanark offers a stern challenge, but it remains open to the elements and into the prevailing wind it is quite a tough challenge to even the most gifted player. 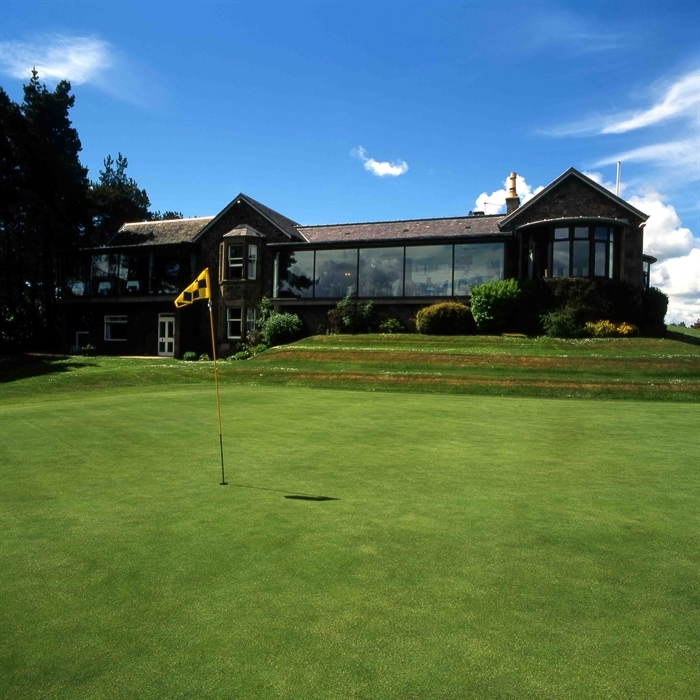 The club has hosted various amateur events through the year and only two years ago hosted the Scottish Boys strokeplay championship.